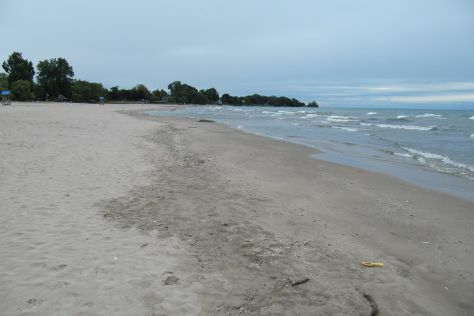 Discover out-of-the-way places like Cobourg Beach and Riverview Park & Zoo. Popular historic sites such as Peterborough Lift Lock and The Distillery District are in your itinerary. Explore Toronto's surroundings by going to The Canadian Canoe Museum (in Peterborough), Niagara-on-the-Lake (Food Tours, Konzelmann Estate Winery, & more) and Sunblockers (in Lakefield). There's lots more to do: enjoy breathtaking views from CN Tower, don't miss a visit to Rainbow Bridge, stroll through Queen Victoria Park, and examine the collection at Canadian Warplane Heritage Museum. To find where to stay, maps, and other tourist information, refer to the Toronto itinerary planner. Use the Route module to find suitable travel options from your home destination to Toronto. Expect a daytime high around 23°C in May, and nighttime lows around 13°C. Wrap up your sightseeing on the 30th (Tue) to allow time to travel back home.